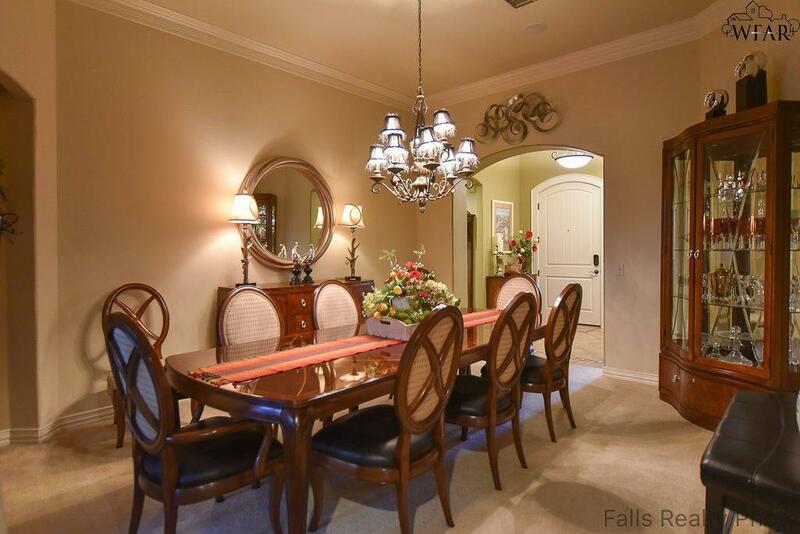 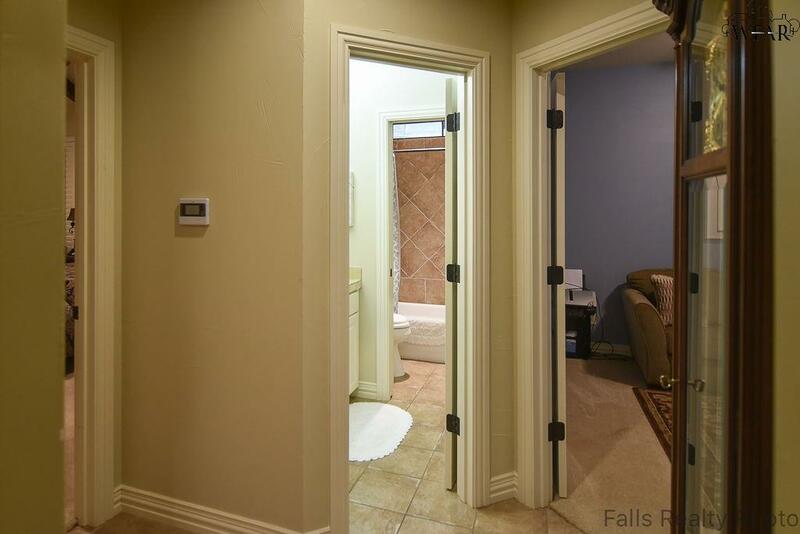 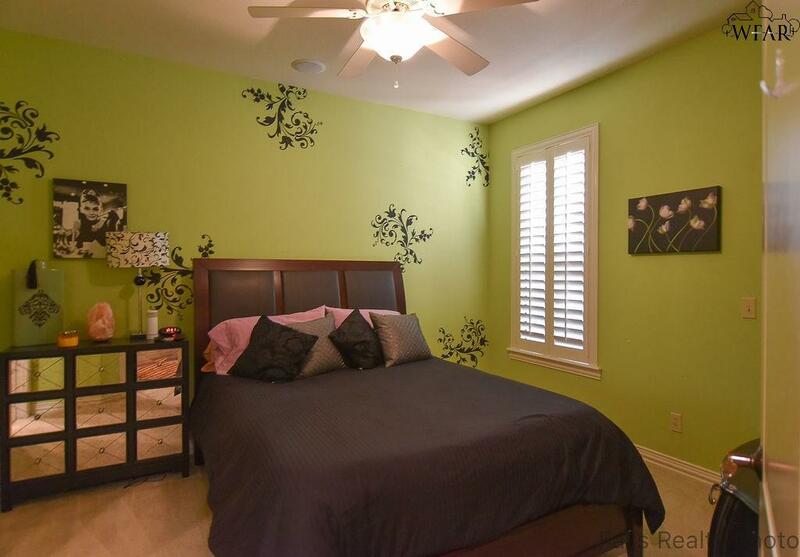 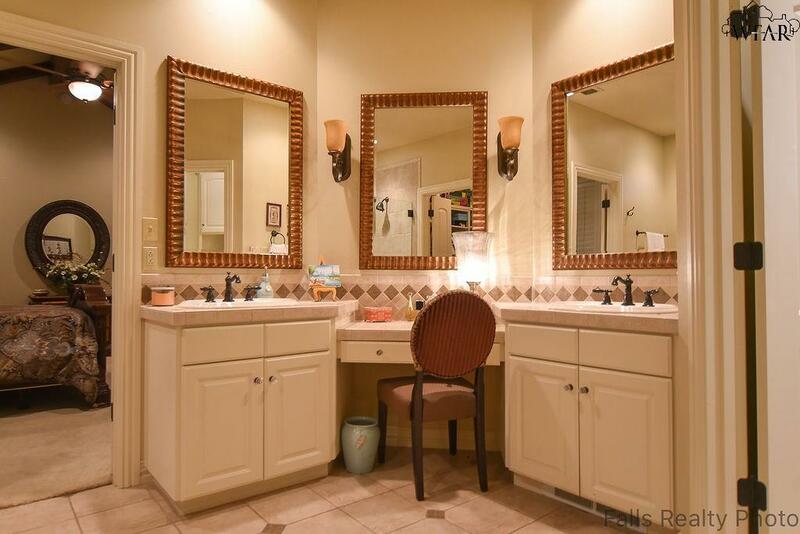 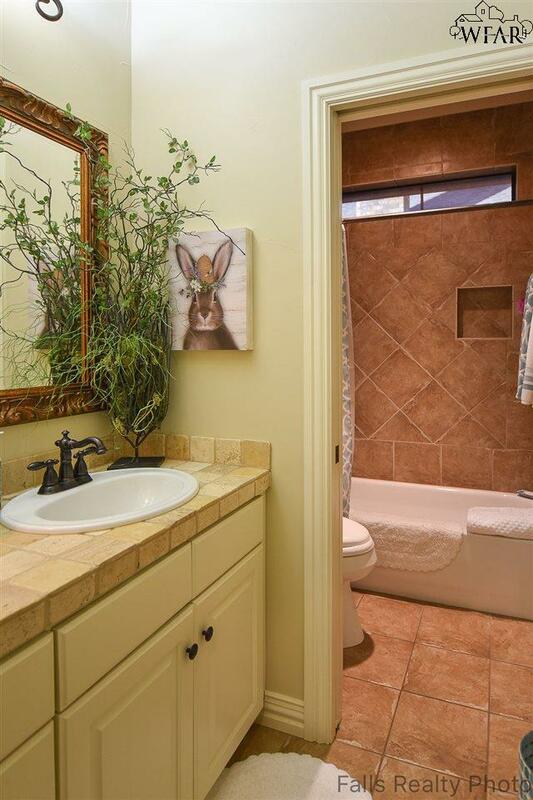 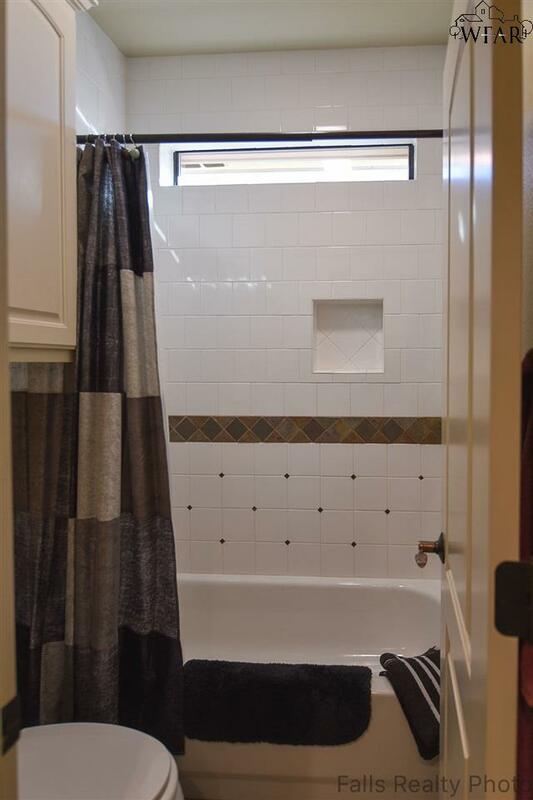 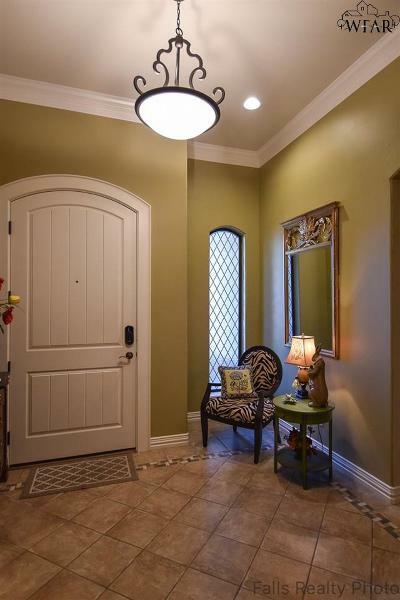 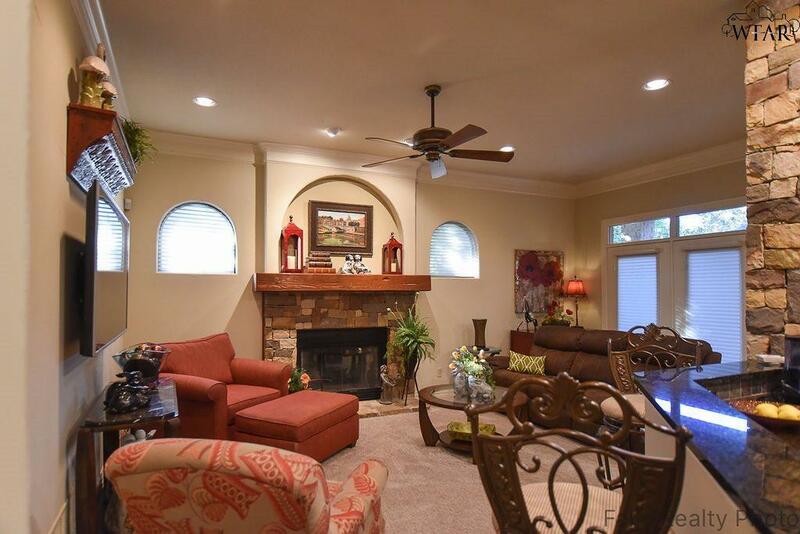 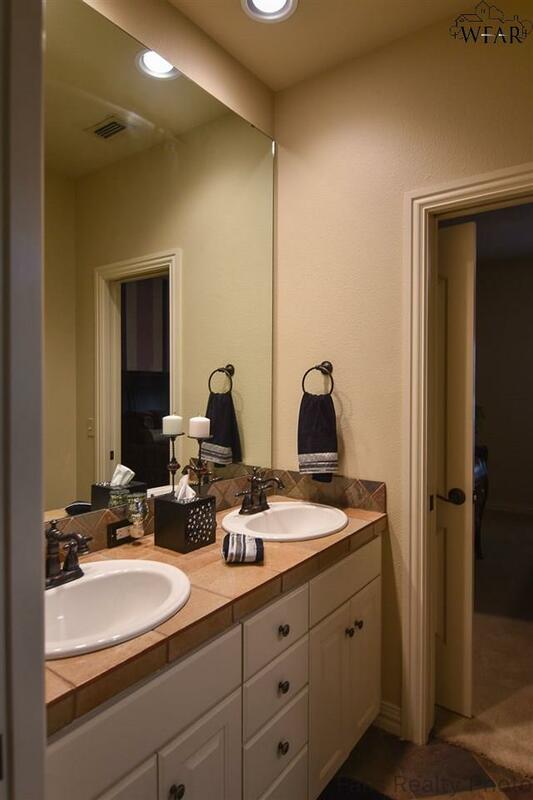 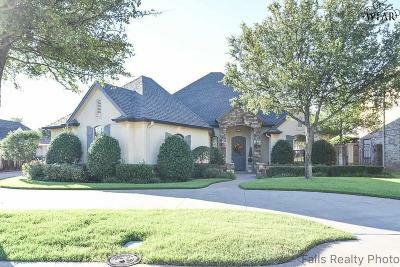 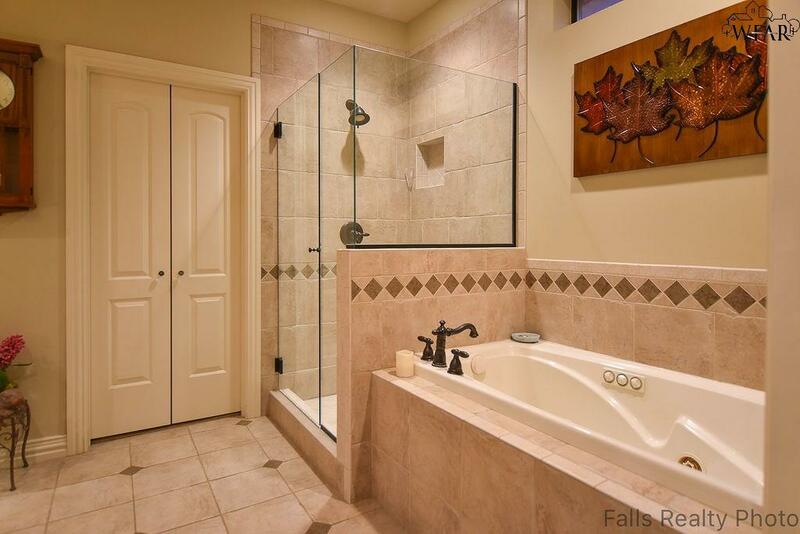 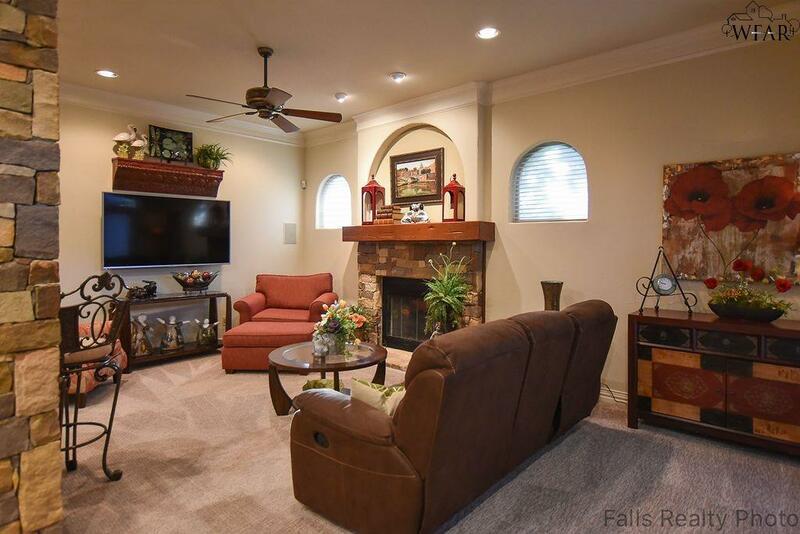 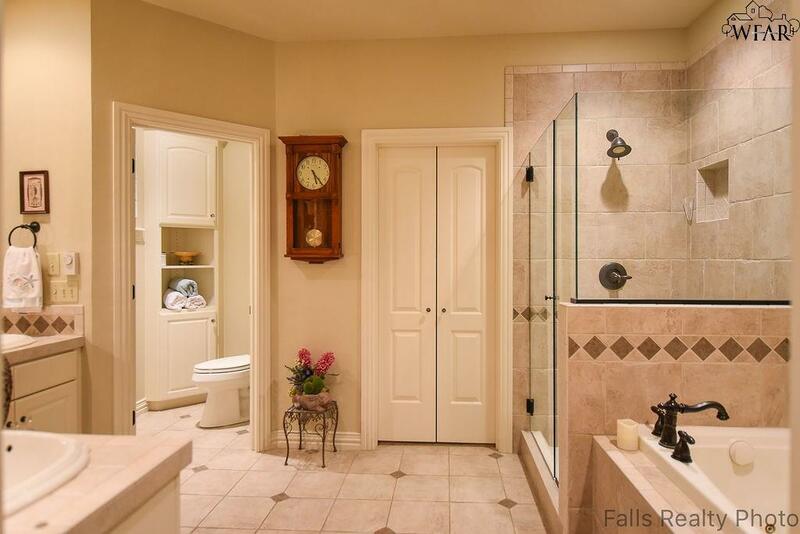 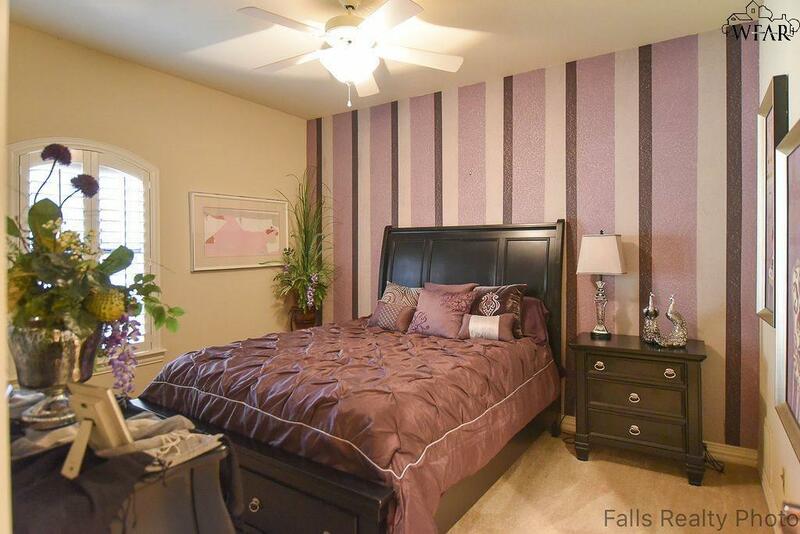 Elegant executive home located in secluded Quail Springs community! 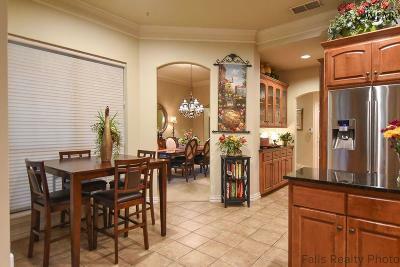 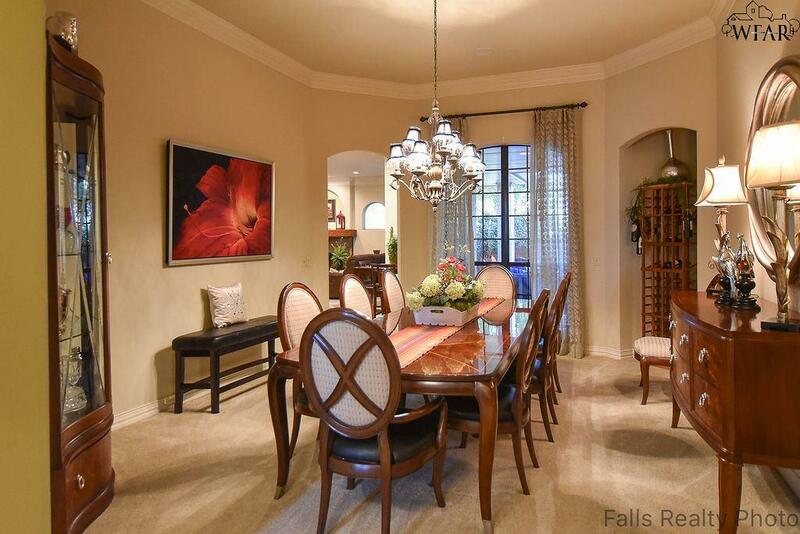 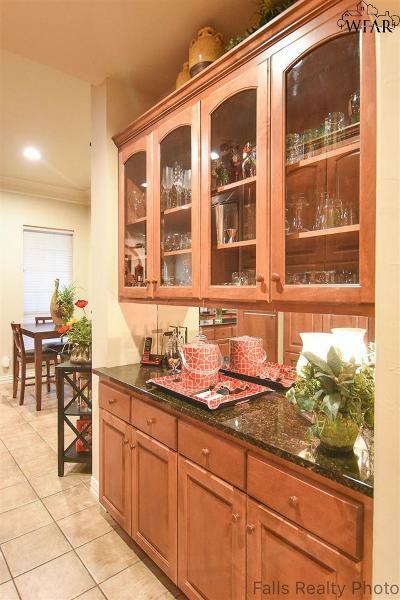 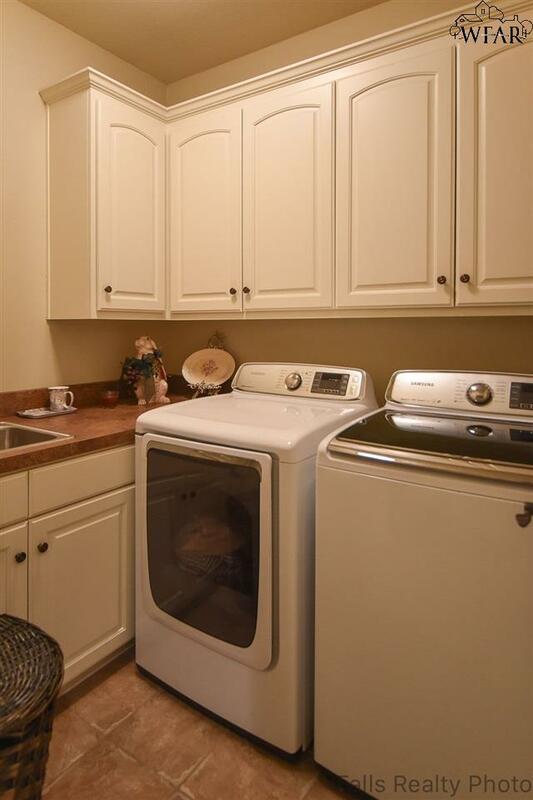 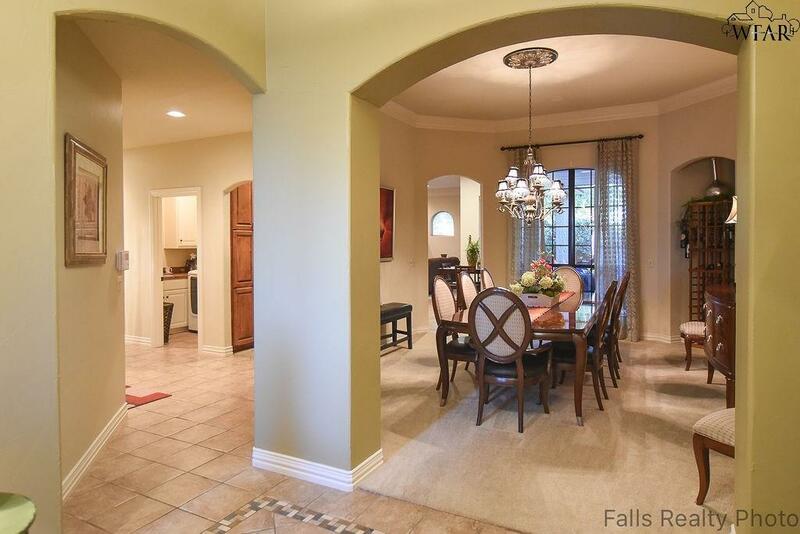 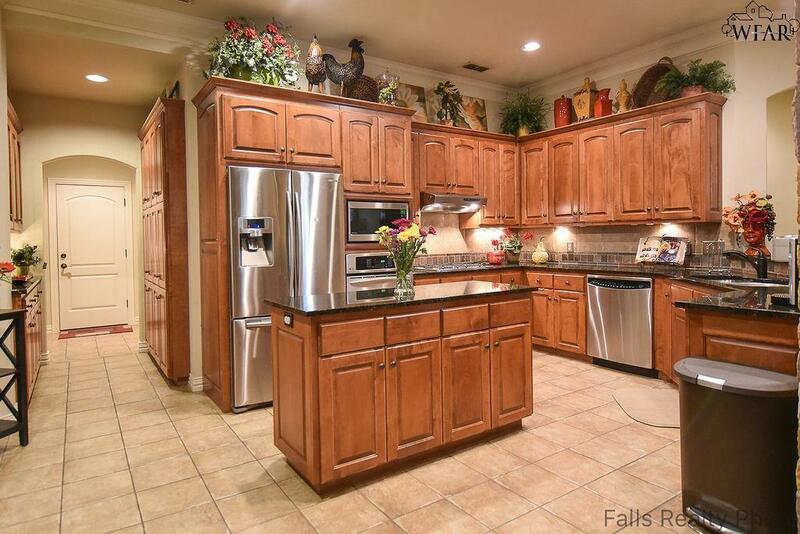 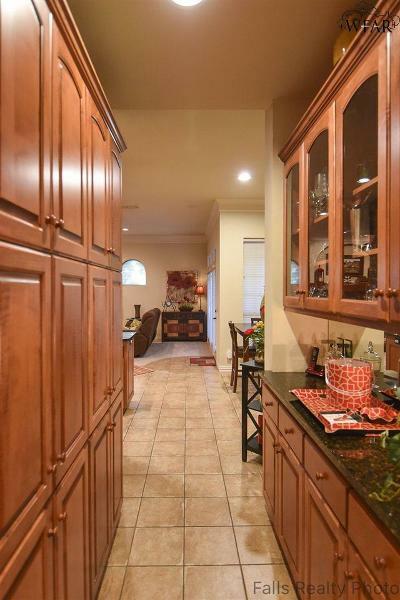 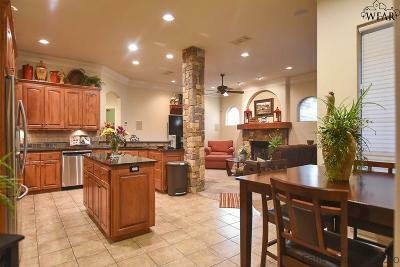 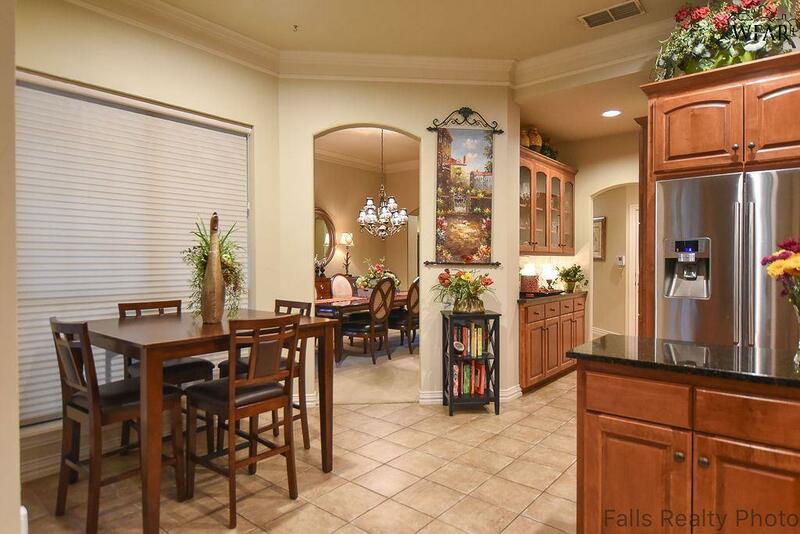 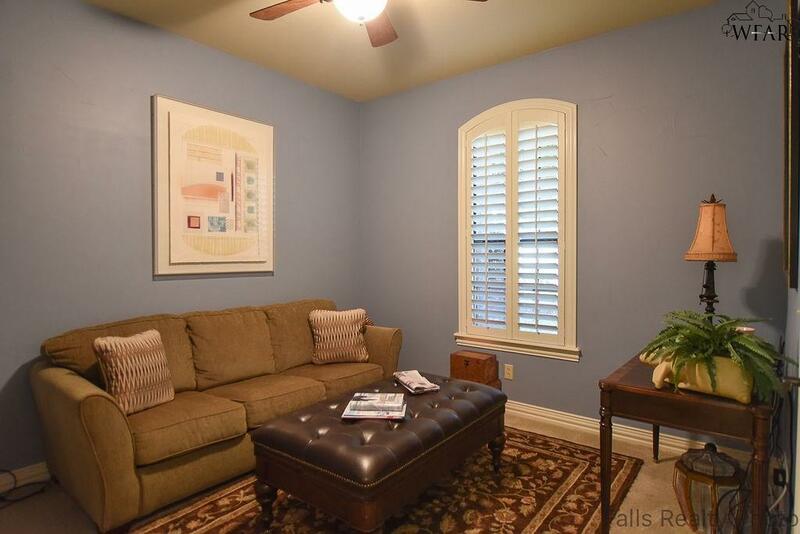 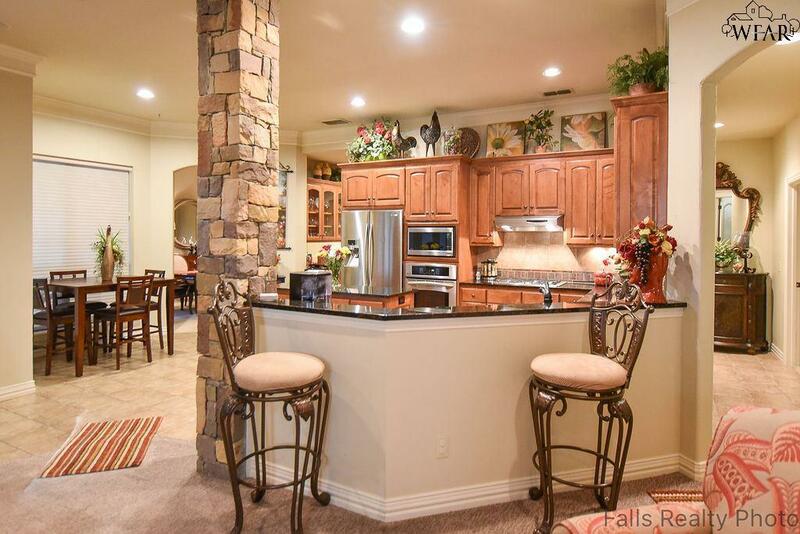 Lovely open concept kitchen, living and formal dining with tall ceilings and butler's pantry. Pretty finishes throughout. 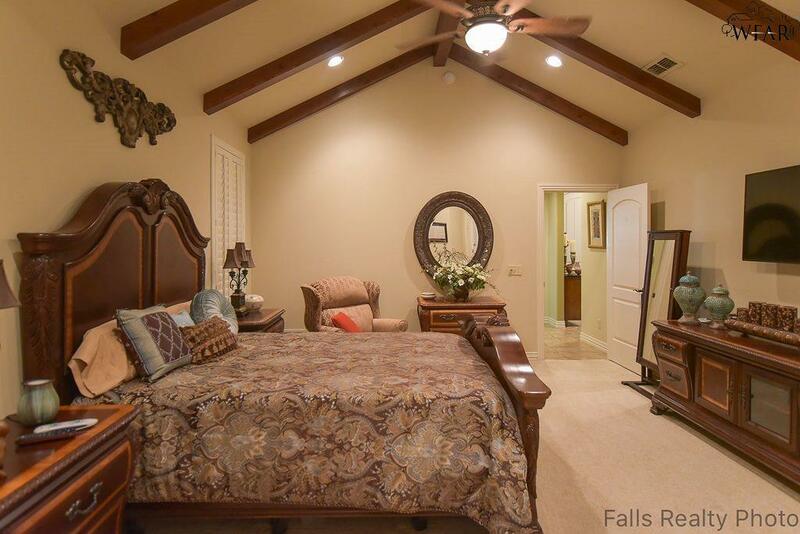 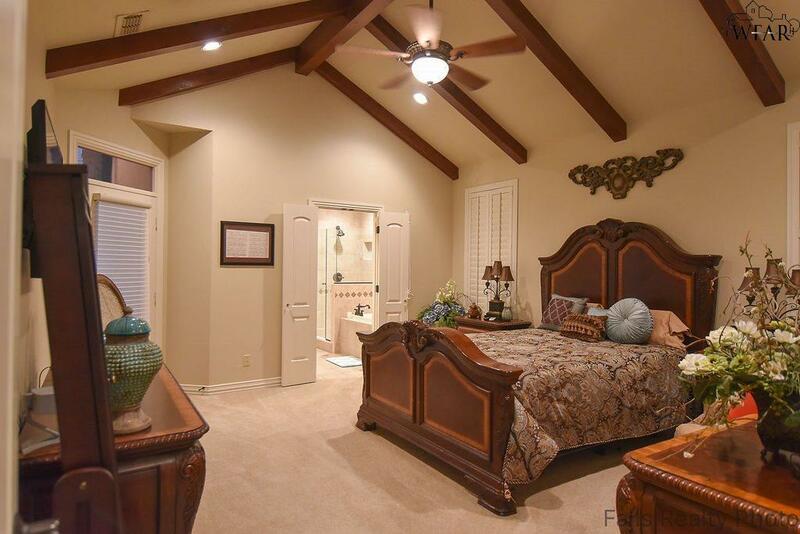 The master suite offers a handsome beamed ceiling, spa-like private bath and access to outside. 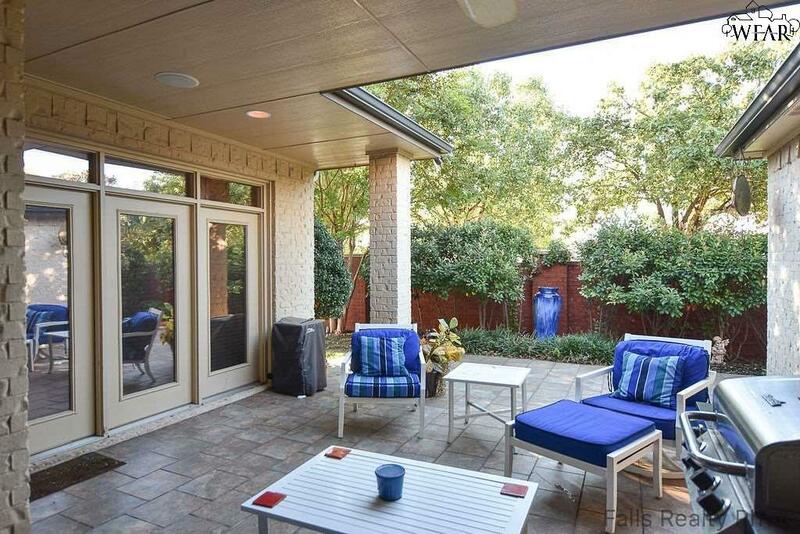 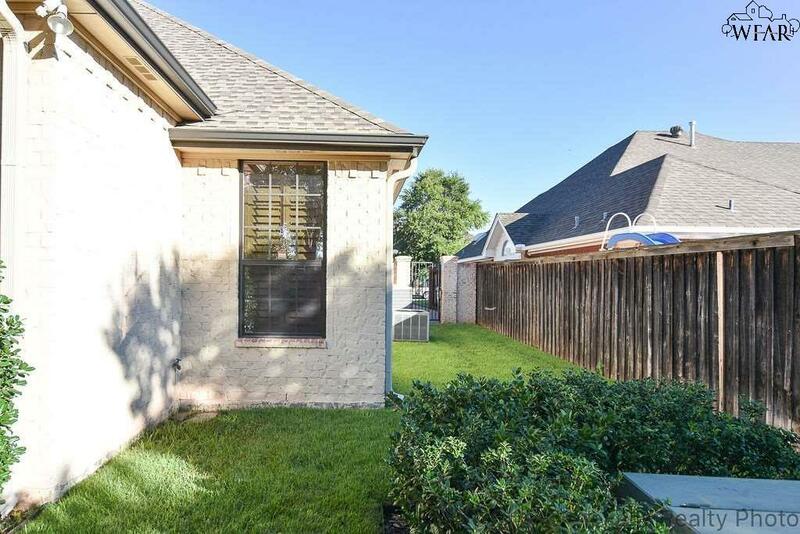 For your outdoor enjoyment, the patio is a perfectly sized with beautiful landscaping. 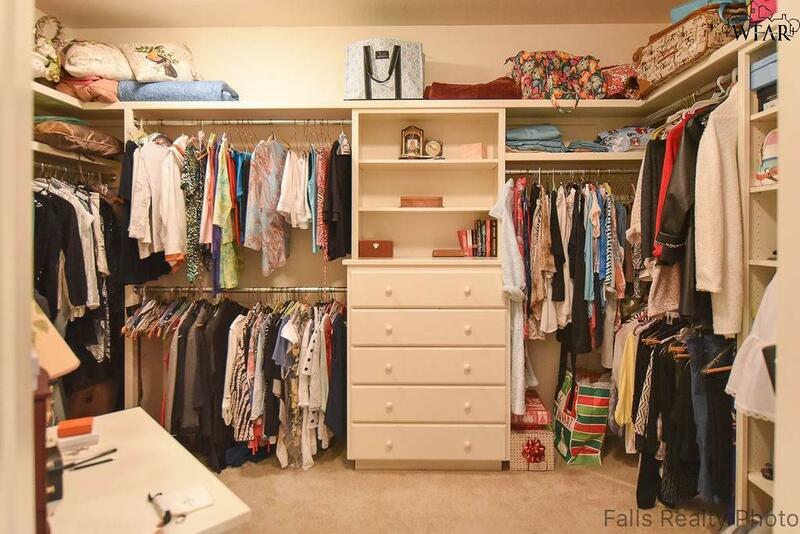 Storage options are abundant plus an over-sized 3-car garage. 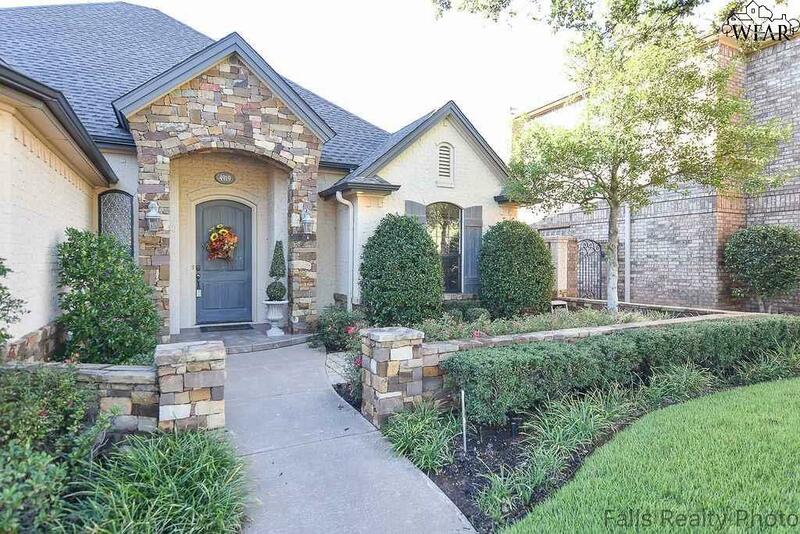 This upscale style home features quality craftsmanship by James Foster.